Putting your own personal stamp on an item of clothing, whether purchased, vintage or handmade seems to resonate with a lot of people. Mass production producing multiples of the same garment lacks any kind of personality, something we crave these days. Denim jeans during the 60's had that kind of edge. Patchwork, embroidery were added with pride. Practical and above all comfortable (for the most part), denim is definitely a go-to piece of clothing for whatever you are doing. 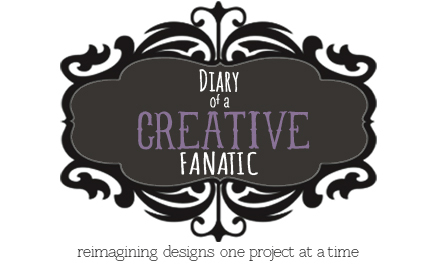 The trend that seems to be growing is the idea of collecting a look to put together. 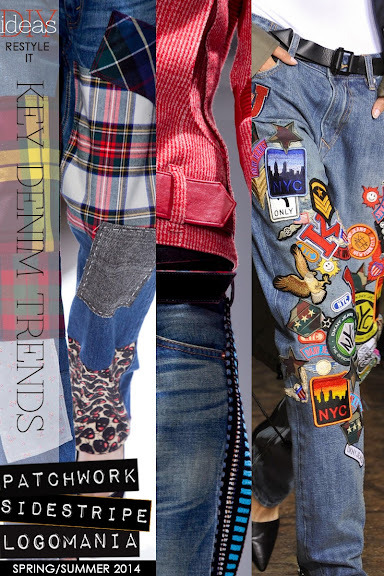 Patches used in Junya Watanabe's jeans are different kinds of plaid and the patches themselves are grand in size, not the small patches used to cover holes. 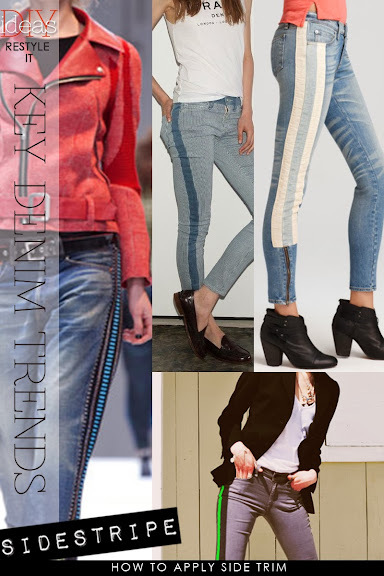 Side stripes really mimic the tuxedo pant with the side embellishment, but why stop there? 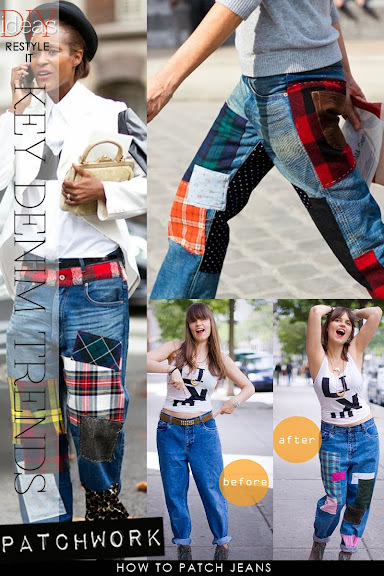 The are so many ribbons, especially vintage ribbons allowing the denim to ooze with personality.